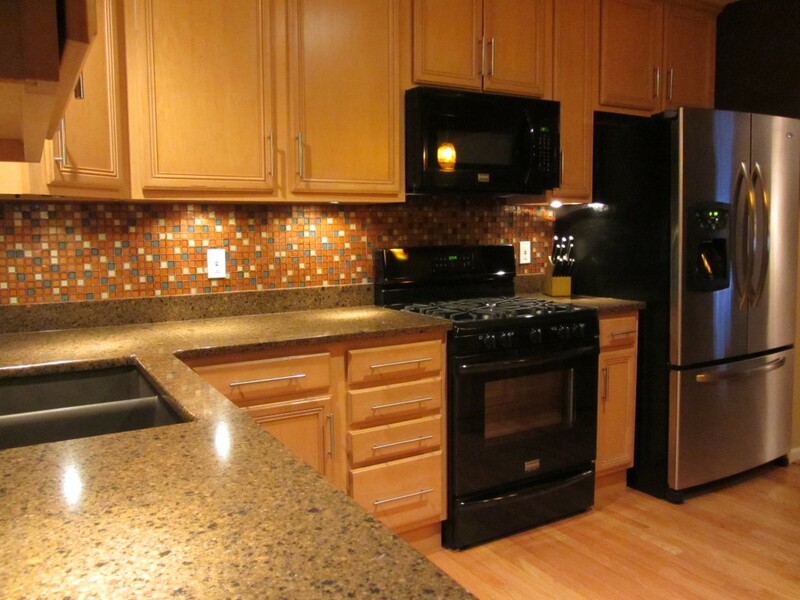 When it is time to redo your kitchen, there are so many choices to make. I completed my kitchen renovation a year ago and wouldn’t change a single thing. 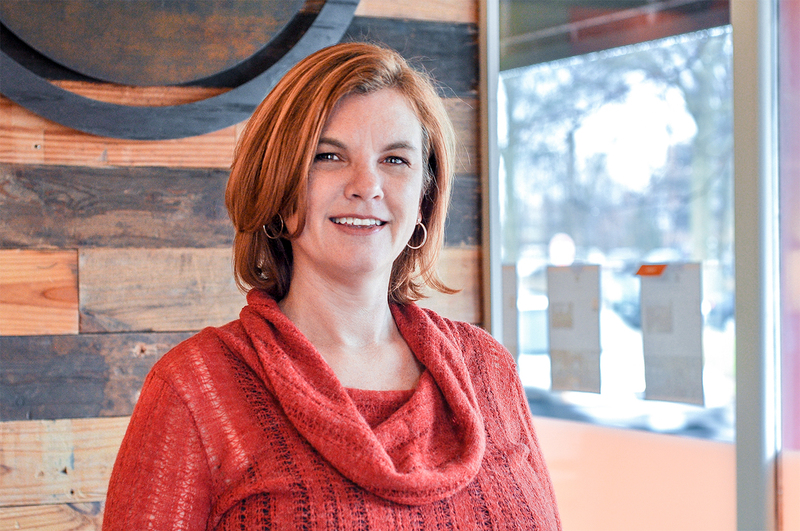 If I ever move, I’ll definitely use what I learned in this kitchen renovation and incorporate these features in any future kitchen remodeling plans. 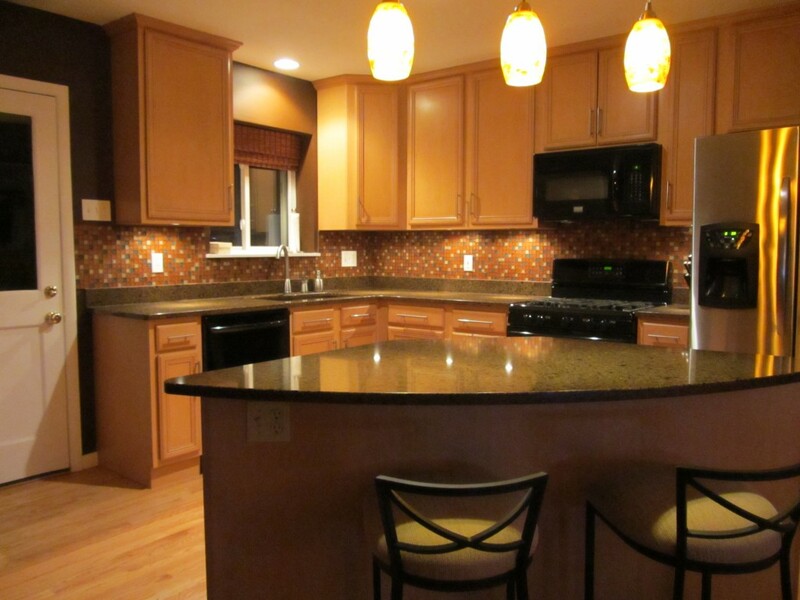 Granite counters are currently the most popular choice in kitchen countertops. They are durable and look great. 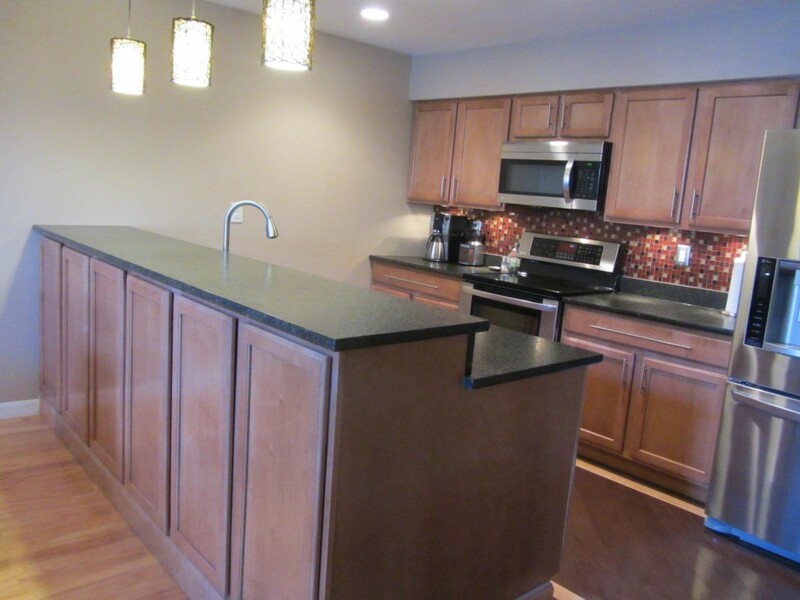 More than any other kitchen element, granite counters can make your kitchen feel modern and upscale. 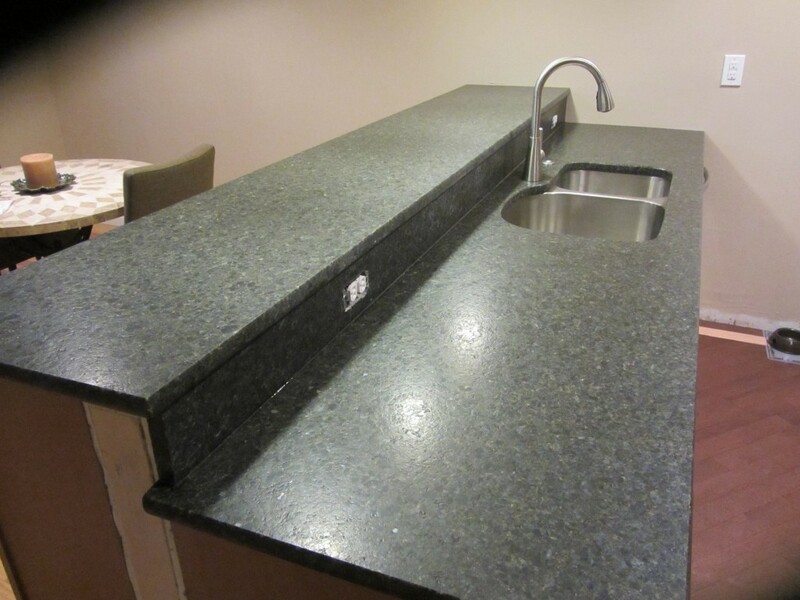 Almost everyone chooses polished granite counters, but I strongly recommend suede counters instead. You won’t have as many choices in colors with suede, but the finish is gorgeous and doesn’t show water spots. 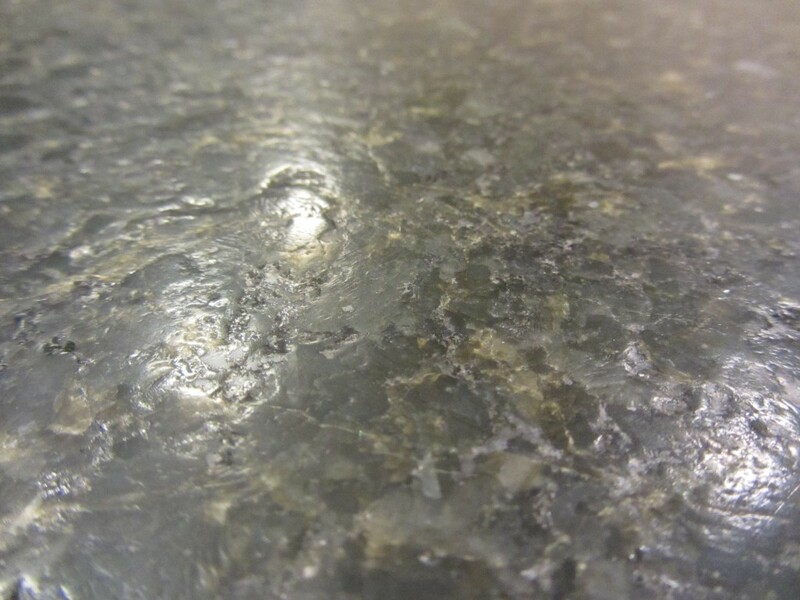 It also just feels softer on your hands and feels more like natural stone since there is texture to the granite surface. I see a lot of homes as a real estate agent, and so often the kitchen peninsula has a breakfast bar for extra seating. While I don’t object to the breakfast bar, I really didn’t need one in my townhouse since I live alone and don’t entertain much. However, I love having the extra storage space on the back side of the peninsula. By using upper cabinets instead of base cabinets, the cabinets don’t stick out as much into the adjoining space and create a bi-level countertop. I really like having a bi-level height counter in the kitchen. If you have a section of counter that separates the kitchen from the living space, the bar height section gives you a way to tuck the kitchen counter clutter out of sight. 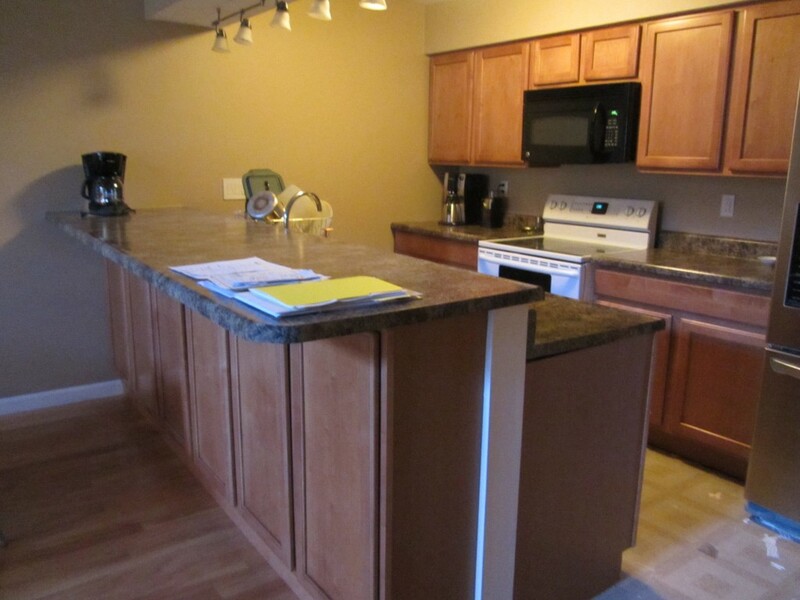 The higher counter works great as a serving bar, you get extra storage space and the cabinets give the outside of the kitchen a furniture quality look as a finishing touch. When I first saw the wide cabinet drawers, I wasn’t thrilled. I’ve always had drawers that were no wider than 1/2 of the cabinet and I wasn’t sure how I would organize my things. 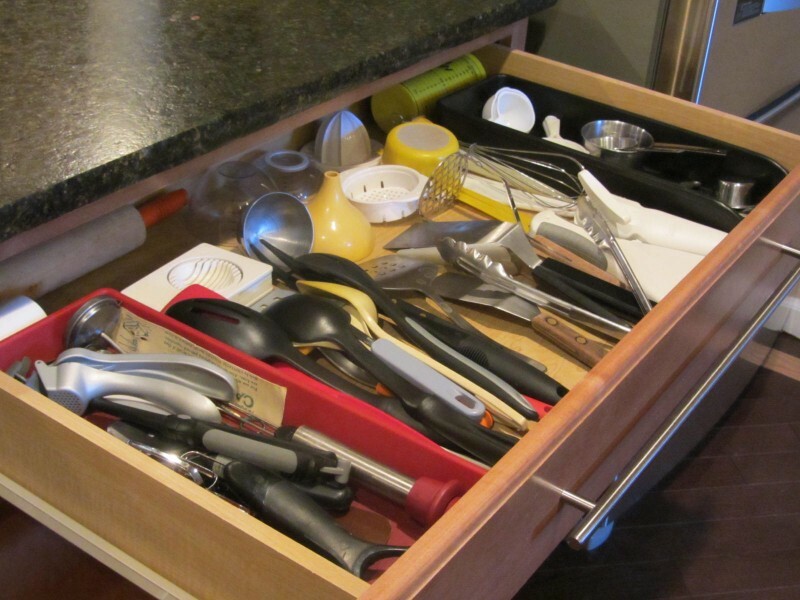 What I discovered is that these drawers allowed me to put all of the utensils in one drawer. Long gone are the days of opening up multiple drawers trying to remember what I keep in each drawer. Since it is so large, I’ve added organizers on both sides to break the drawer into sections so the small things don’t slide all over the place. 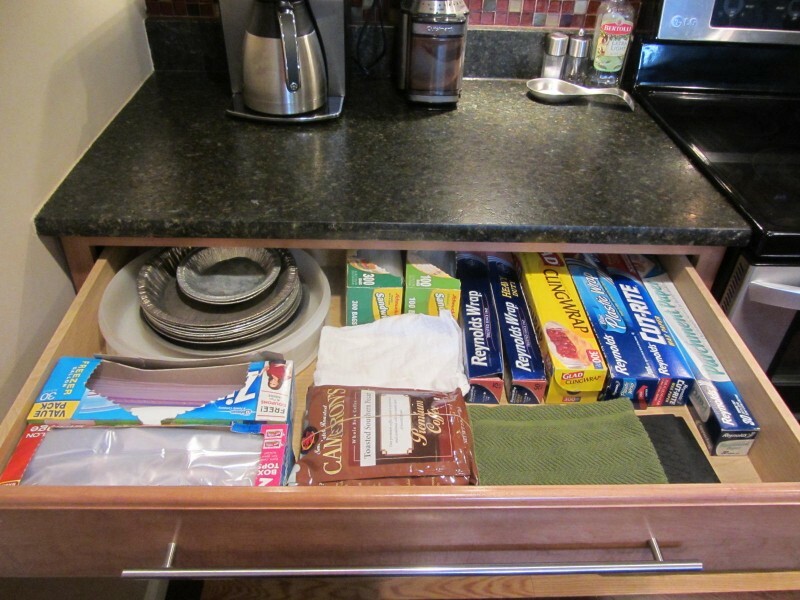 The second drawer is big enough to hold the boxes of tin foil, plastic wrap, towels, potholders, coffee filters and there is leftover space for some things that didn’t fit easily in the other cabinets. The items in these 2 drawers were divvied up into 6 drawers in my last house and I was constantly guessing at where the less used items were kept. 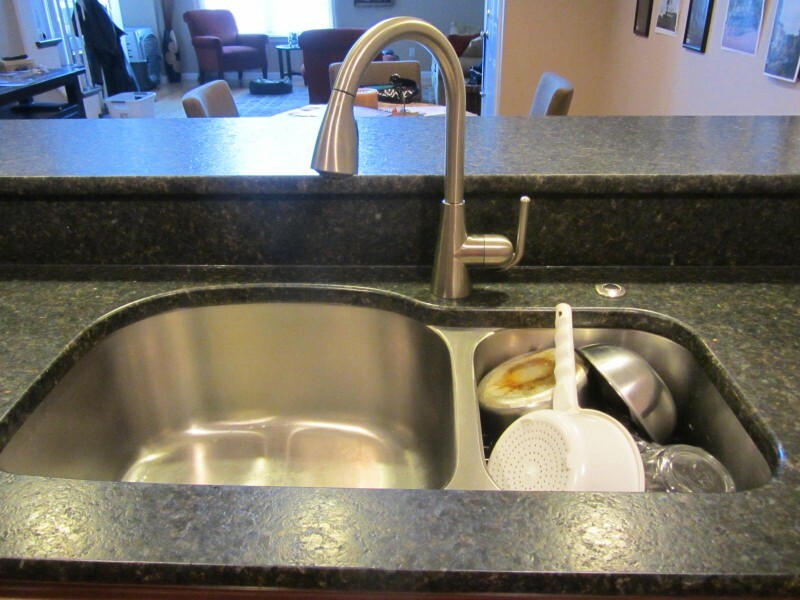 I’ve never understood why so many double sinks on the market have a large sink area and a tiny second sink with the garbage disposal. It makes no sense to me. I can’t figure out why you need that little sink. I also prefer to let dishes drip dry than towel dry them, but have always hated having the plastic dish drainer sitting on the counter. Every since I remodeled my last house, I’ve used the second sink as my dish drainer. 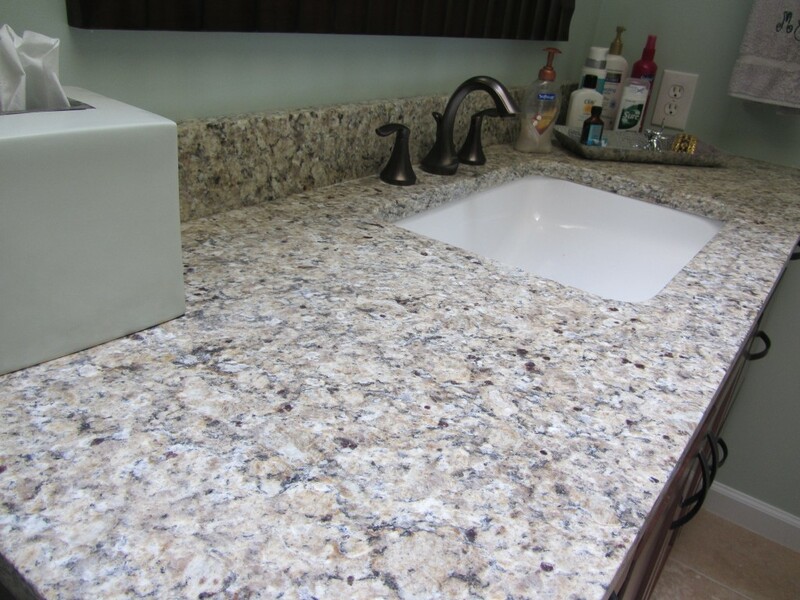 I installed a Blanco granite double sink. The larger side was huge and deep, and made it easy to wash cookie sheets and large pots. The smaller side was also really big. I had the garbage disposal connected to the large side of the sink since this is where the food crumbs would be washed off of the dishes and go down the drain. I also purchased a metal rack insert for the bottom of the smaller side. I love the setup and was amazed at how many dishes I could pile into the smaller dish drainer side of the sink. Unfortunately, I did have problems with water spots on the dish drainer side of the brown granite sink. I tried everything to get rid of the whitish water spots and nothing worked. 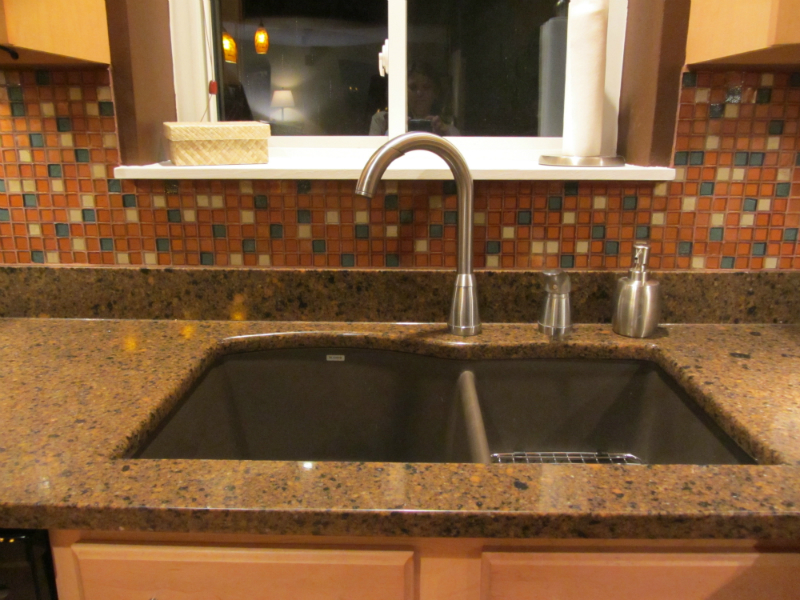 I did some research and discovered that I wouldn’t have had issues with the water spots on the lighter colors, but my drip dry method of drying dishes caused discoloration with the dark Blanco granite sink colors. 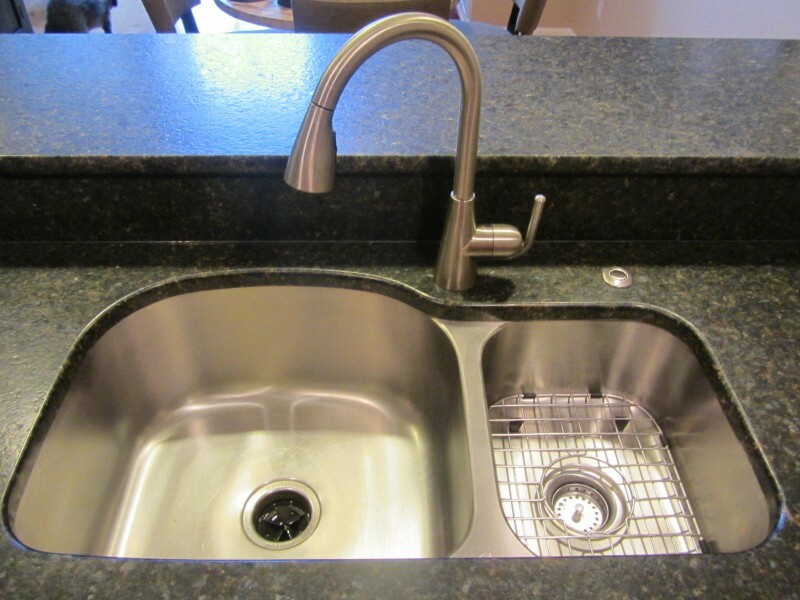 When I moved and started remodeling my new kitchen, I decided that I would go with a stainless sink to avoid the water spots issue even though I really did love the brown granite sink. I ended up with a sink that was a little smaller than the last one, but it works just as well for washing large dishes and drying dishes in the smaller side of the sink. 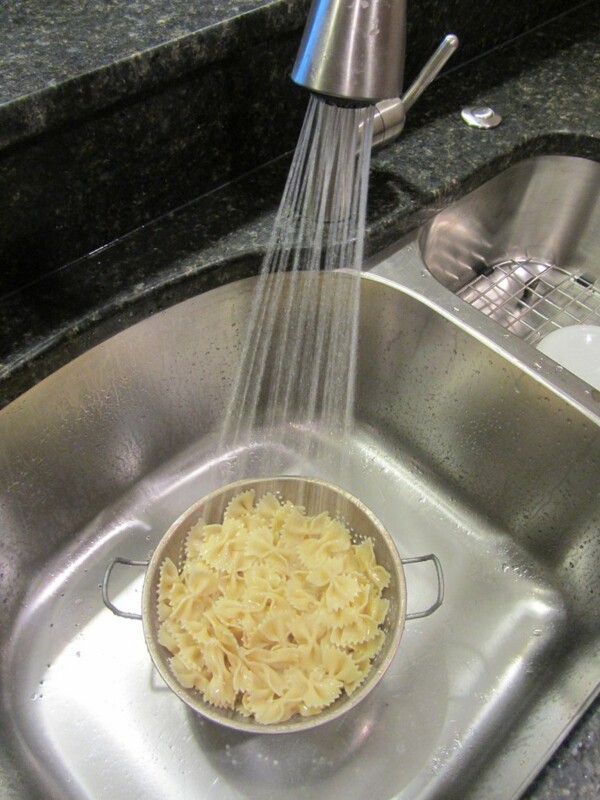 If you still have an old fashioned kitchen faucet with a separate sprayer, you really should consider upgrading to a modern kitchen faucet with a pull out sprayer. I really like these faucets for two reasons, and both have to do with the sprayer. It’s nice to be able to switch from a solid stream of water to the sprayer and let the water run without you holding the sprayer. I also like being able to quickly pull the sprayer out to clean out the sink, washing the crumbs down the drain. 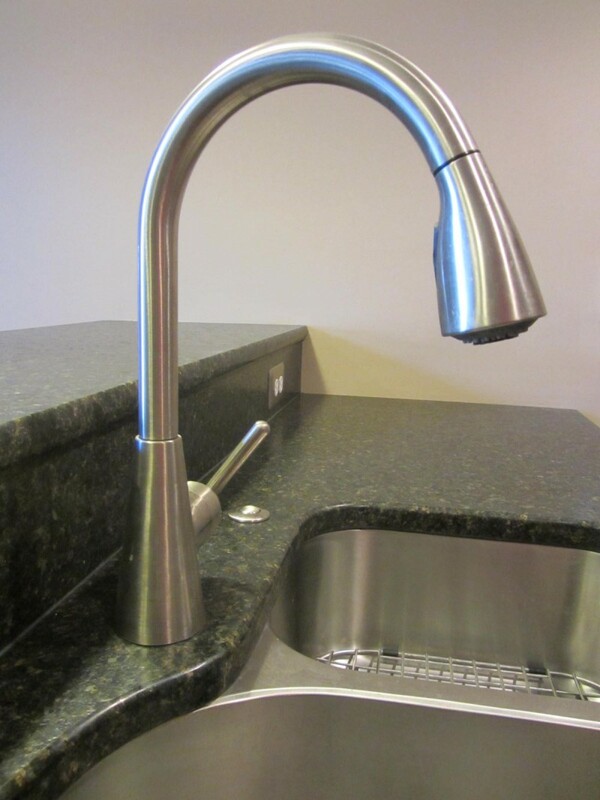 It also just looks stylish with the high arc of the hardware and eliminates the separate sprayer that often leaks on the counter. I had no idea that you can add a push button into your counter to start your garbage disposal rather than having it wired to a wall switch. 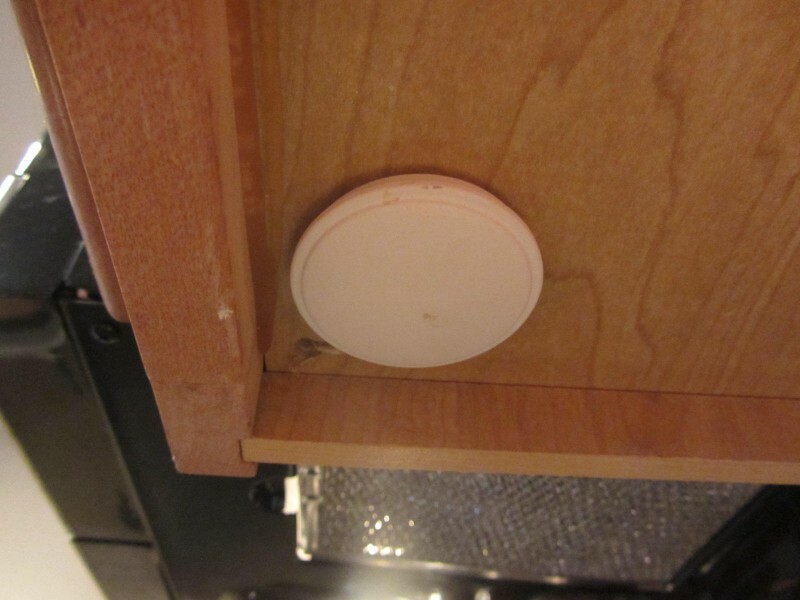 Since I was moving the peninsula to widen the kitchen, the wiring had to be moved and my contractor suggested adding the button to the counter rather than a wall switch. The garbage disposal push start button is just so convenient and looks really nice. Plus it’s a good way to fill the hole in your counter from the old sprayer rather than using a soap dispenser. Every soap dispenser I’ve used had issues with the plastic tube inside the soap container falling off…necessitating crawling under the sink to put it back into place. I’d rather just have my soap bottle sit on the counter. I actually ended up replacing the garbage disposal too. The old one was noisy and they make really quiet garbage disposals now which are perfect for homes with open floor plans. I really love how under cabinet lighting warms up a kitchen at night. 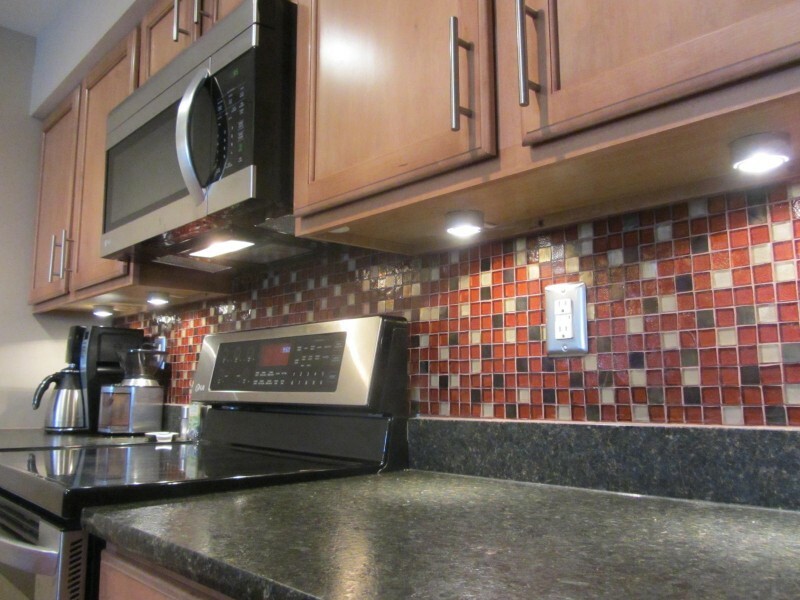 I added it to my last kitchen and you can see how it adds task lighting plus really makes the backsplash stand out. After seeing the effect in this kitchen, I knew I wanted it in my new home too. 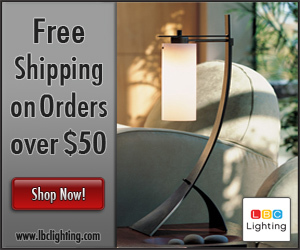 You have a few options for how the lights are wired and switched. In the last house, I had them wired to a wall switch before the backsplash was installed since it required cutting holes in the wall. This time, my contractor suggested we use a touch switch under one of the cabinets. Since it was much easier to install, the labor costs were also much lower and it is just as easy to use. I grew up in a home that had a double oven. Whenever my Mom had company over, she used both ovens. The meat went into one oven and the side dishes fit into the other. When I moved out on my own, I quickly discovered that planning dinner parties meant deciding what would go in the oven and then coming up with another way to make everything else. For me, that sometimes meant making a turkey early and serving it room temperature for sandwiches. More often, the meat ended up on the grill. When the meat did have to go in the oven, the side dishes ended up being salads and microwave dishes. 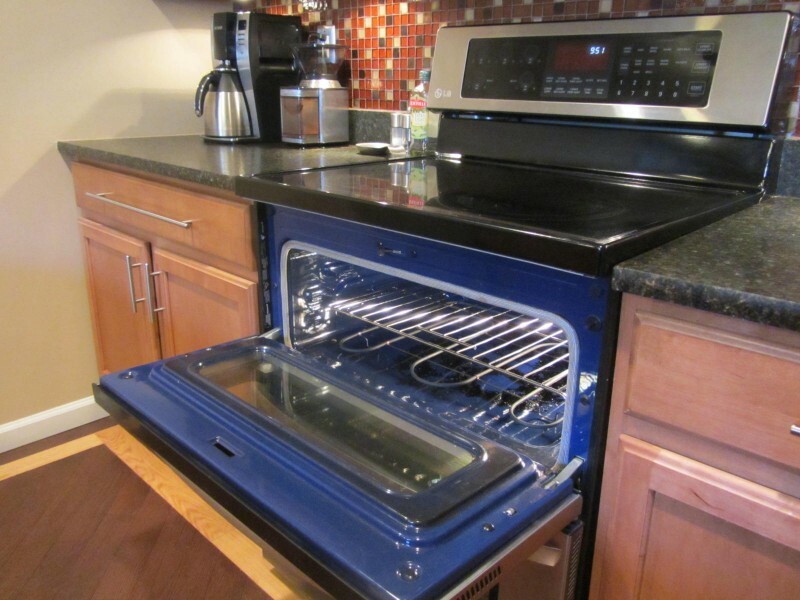 I’ve always wanted a double oven but when I remodeled the kitchen in my last house, I couldn’t justify the extra cost. 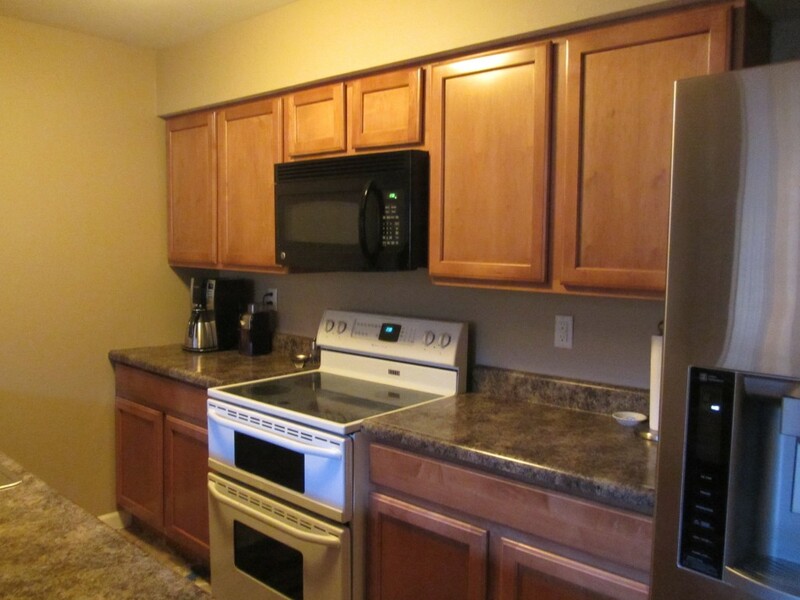 When I bought my current home, the kitchen had a double oven and I just loved it. Well, I didn’t like the white color. But I did love how 95% of my cooking fit into the small top oven which preheated in a matter of minutes. I love that I don’t have to stoop down to get things in and out of the oven. I love that opening up the oven doesn’t heat up the entire kitchen as all of the hot air comes flooding out of the huge opening. I wanted all of my appliances to match and opted for stainless. 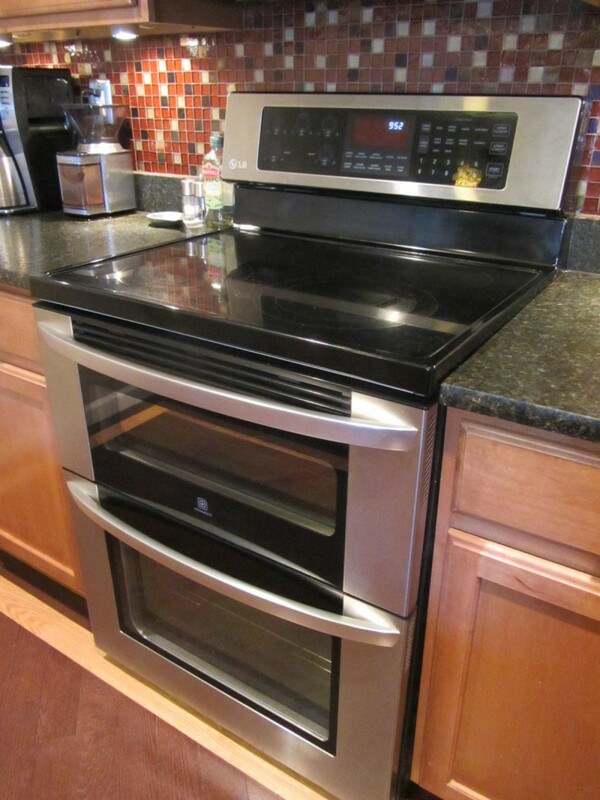 I sold the white oven on craigslist and picked out a new double oven. The one I chose has a top oven with more clearance than most of the others on the market which was important to me since I do almost all of my cooking in it. 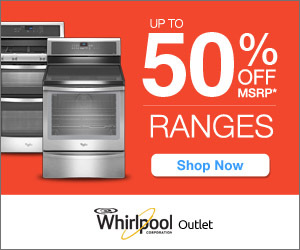 What are your favorite kitchen features? 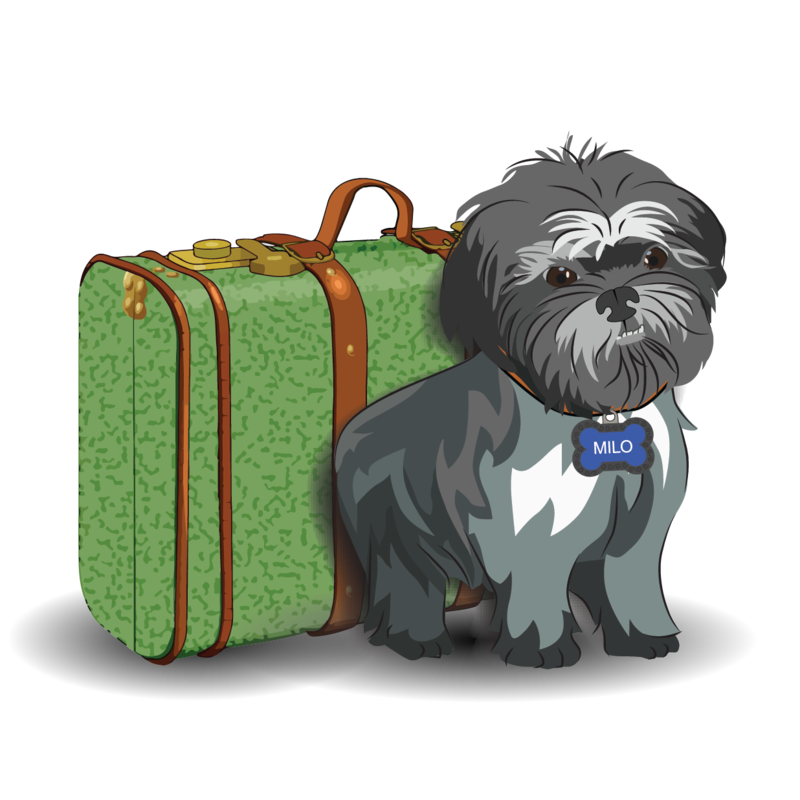 Some of the links in this post are affiliate ads. If you click the links to these products and purchase something (anything) from the online store, I will be paid a small commission. I do not advertise products simply for the commission. 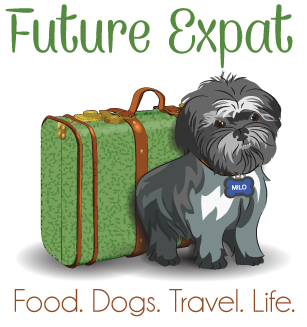 If there is an affiliate link in an article, I think it is something that might benefit you.